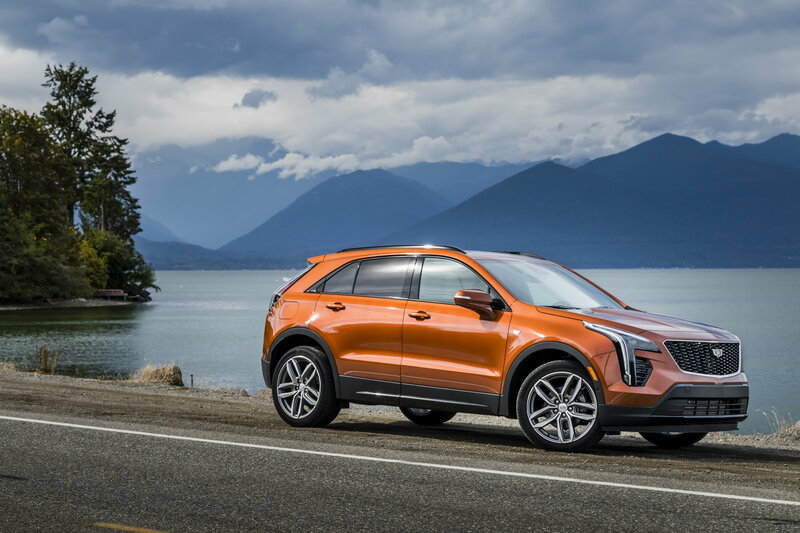 By Don Hammonds Cadillac's big news for 2019 is of course, their chic XT4, which basically is the entry level ticket if you want to nab a Cadillac for your driveway or garage. [caption id="attachment_9839" align="alignnone" width="5700"] 2019 Cadillac XT4 Sport[/caption] With knife-edge styling that is similar to the popular XT5 SUV, the XT4 has a price range of $35,790 to $38,290. Power comes from a 2.0 liter 237 horsepower turbocharged four cylinder engine that gets 23 to 25 miles per gallon city and 19 to 30 highway. The XT4 has a nine speed automatic transmission. You can order yours with all-wheel -drive, and there are four standard USB ports and available wireless charging An interesting point is that if you want toe best fuel economy you can get with the fall wheel drive, you have the ability to de-couple the rear driveshaft. The CUE infotainment system now has a rotary controller. The warranty is for 4 years/50,000 miles. The XT5, meanwhile is largely untouched this model year in terms of changers. But one impo9rtant thing that also hasn't changed is the wealth of technology on this baby. Consider: It has smartphone connectivity, wireless phone charging and a Wi-Fi hotspot. [caption id="attachment_9840" align="alignnone" width="1280"] 2019 Cadillac XT5 Platinum[/caption] The XT5 is powered by a 3.6 liter 310 horsepower V-6 backed by a eight speed automatic,. and can be had in wheel and all-wheel drive configurations. The XT5 boasts 30.0 cubic feet of cargo space with the seats up, and 63.0 cu. feet with the seats down. 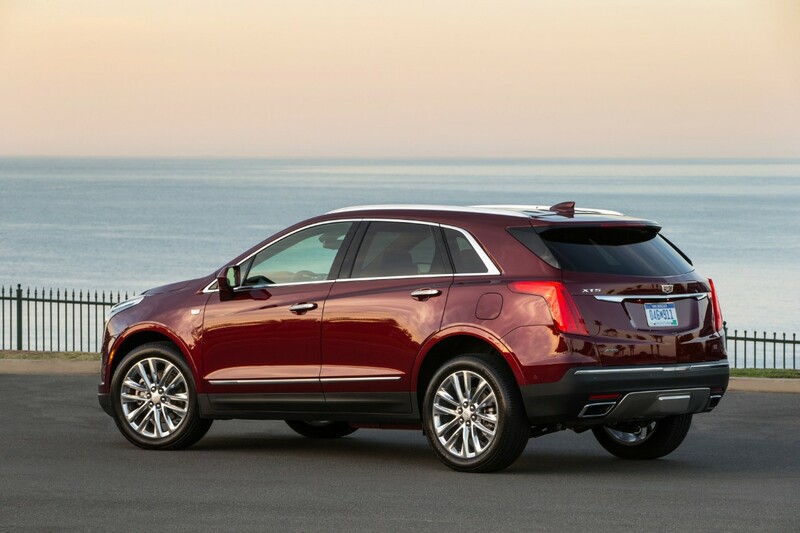 Price on the XT5 is $42,690 to $45,690. The warranty is 4 years/50,000 miles. Cadillac's CT6 is a masterpiece of a full-sized luxury sedan, and for 2019 it gets a few changes such as redesigned taillights and headlights that resemble what we saw on the Escala Concept car. 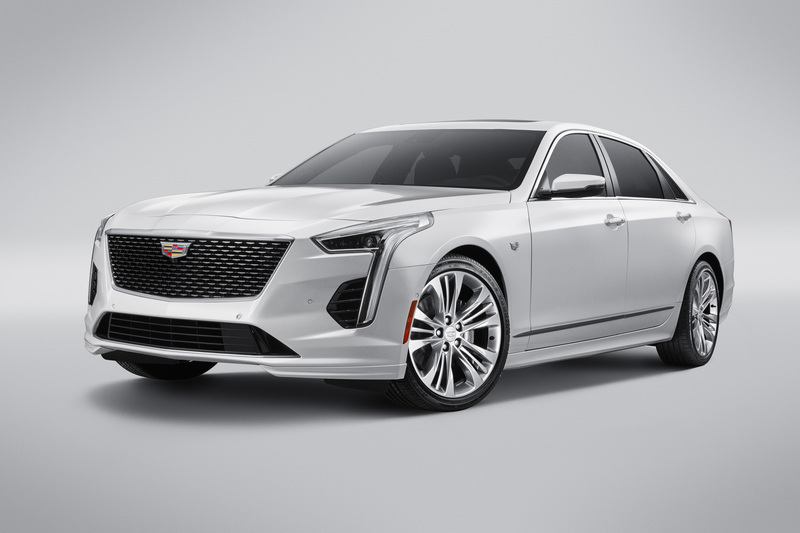 [caption id="attachment_9838" align="alignnone" width="5700"] 2019 Cadillac CT6[/caption] If you think you want bravura performance, check out the fabulous race-track tested CT6 V-Sport, now powered by an all new 550 horsepower twin turbo v-8. The base engine for the CT6 is a 2.0 liter four cylinder engine, with a 3.6 liter, 335 horsepower V-6, 2.0 liter turbocharged plug in hybrid set up, and the aforementioned twin-turbo V-8. The CT6 has a base price of roughly $55,000 to $90,.000, and fuel economy varies quite widely, depending on which powerplant you have chosen. The base warranty is 4 years/50,000 miles. The Cadillac CTS and XTS remain mostly unchanged for this year.